Dr. Mark Habermeyer graduated from Northwestern University Dental School and is an accomplished dentist with over thirty years of experience. He started his practice in Southern California, where he and his wife raised their five sons. After three decades in the sunshine state, they decided to move to Utah to be closer to family. Dr. Habermeyer enjoys hiking the foothills of Herriman, photography, playing with his twelve grandchildren, and serving the wonderful communities of Herriman, Riverton, and South Jordan. Silver Summit Dental was co-founded by Doug Laney. 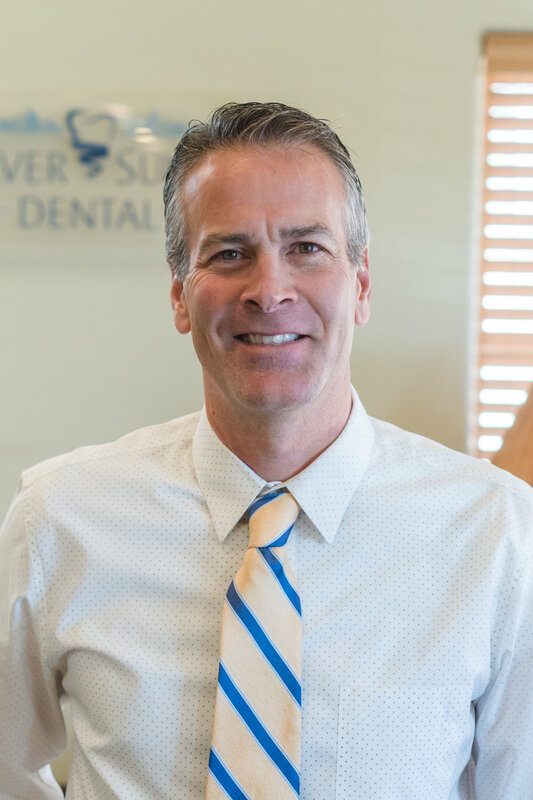 After years of consulting with other dental practices to help them improve their operations, Doug decided to partner in Silver Summit Dental in Herriman. His philosophy is that a partnership between the doctor and practice management delivers superior dental care and an overall pleasant experience. The experience and skills Doug has, gives him a unique perspective into what it takes to build a patient focused dental practice. 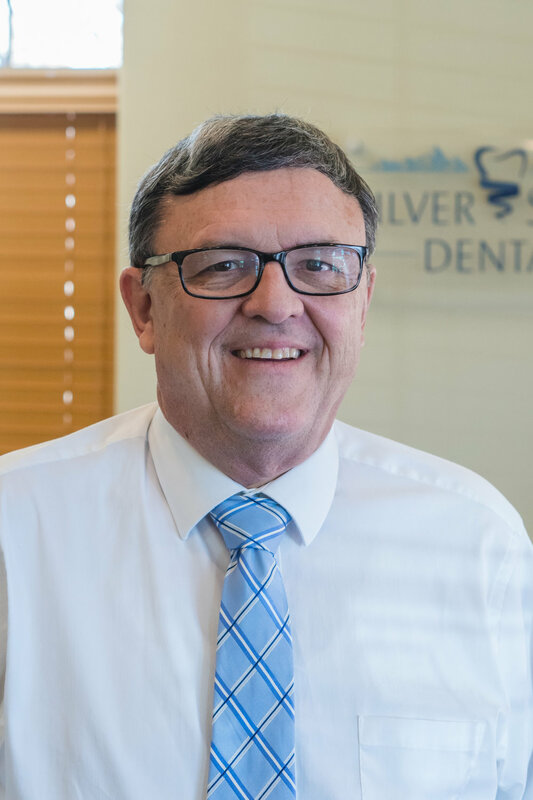 Doug understands that the needs of the patients must always come first and continually works to ensure that Silver Summit Dental offers the highest quality care, at the most affordable rates. Joey has been managing dental offices for over 26 years. Her favorite part of her job is getting to know her patients and ensuring they have an exceptional experience every time they visit. Those who know Joey will tell you that she is the happiest and most helpful office manager they’ve ever met. Everybody just loves Joey! She enjoys spending time outdoors with her family and watching football. Originally from West Virginia, and a Mountaineer at heart, she loves the small town feeling that Herriman provides. 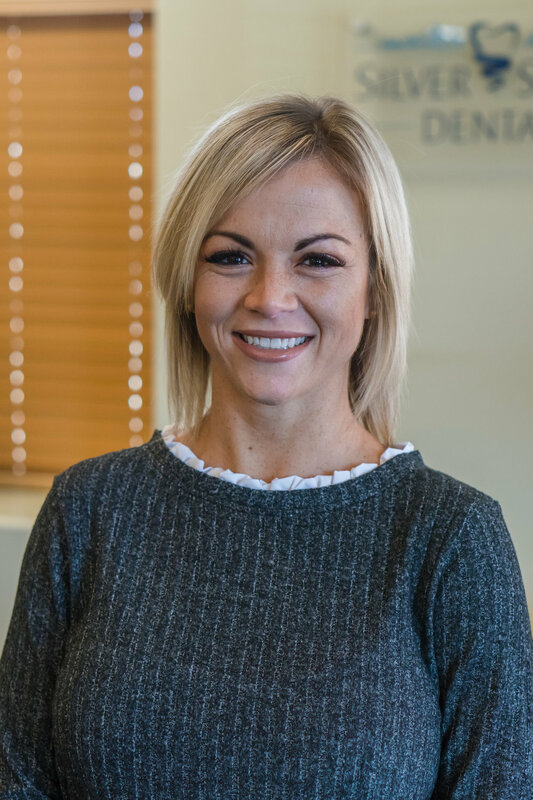 Jenni graduated with honors from Carrington University in Boise, Idaho and has been a practicing dental hygienist for ten years. 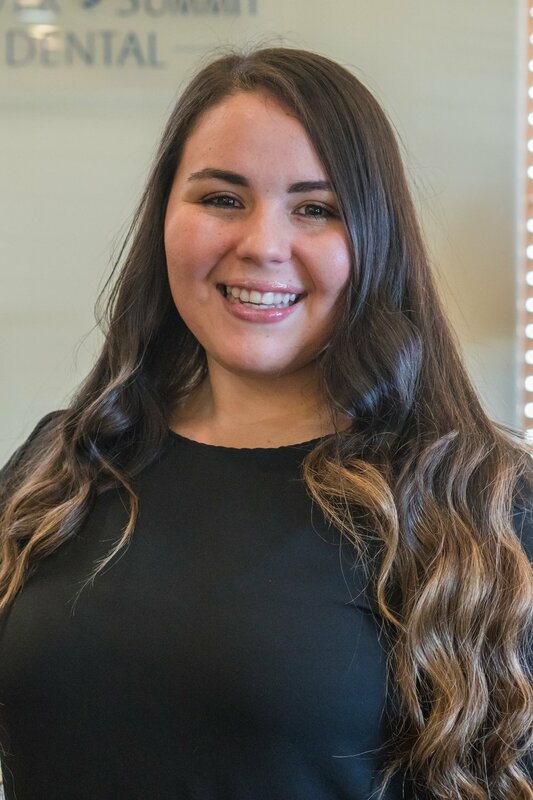 She loves getting to know, and building lasting friendships, with her patients and their families. She grew up in Orem, Utah and is the oldest of eight children. She has two beautiful children who are the light of her life. She enjoys cooking and hiking and running in the mountains of Herriman with her family. Aimee decided to become a dental assistant because she loves helping and serving others. She recently moved to the Herriman area with her husband and two daughters. She loves living in Herriman because of “all the new and fun things to do in the community”. She also enjoys hiking, camping, and spending time with her family. Susset is happiest when caring for others. From the moment you meet her, you’ll know that your comfort and care are the most important things to her. 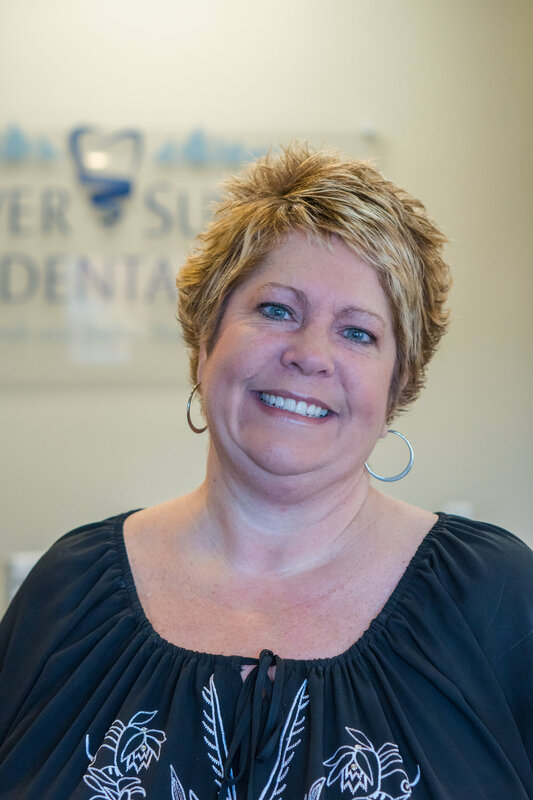 Her extensive dental experience is apparent as she explains every detail of your visit in a way that is easy to understand. Susset is a happy wife and mother to her little girl. Her family is the center and light of her life, followed by delivering exceptional care to our Herriman community.